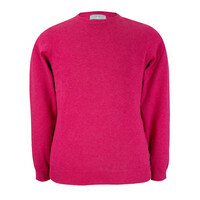 Our cotton cashmere crew neck jumper is an exciting addition to our spring summer 2019 collection. 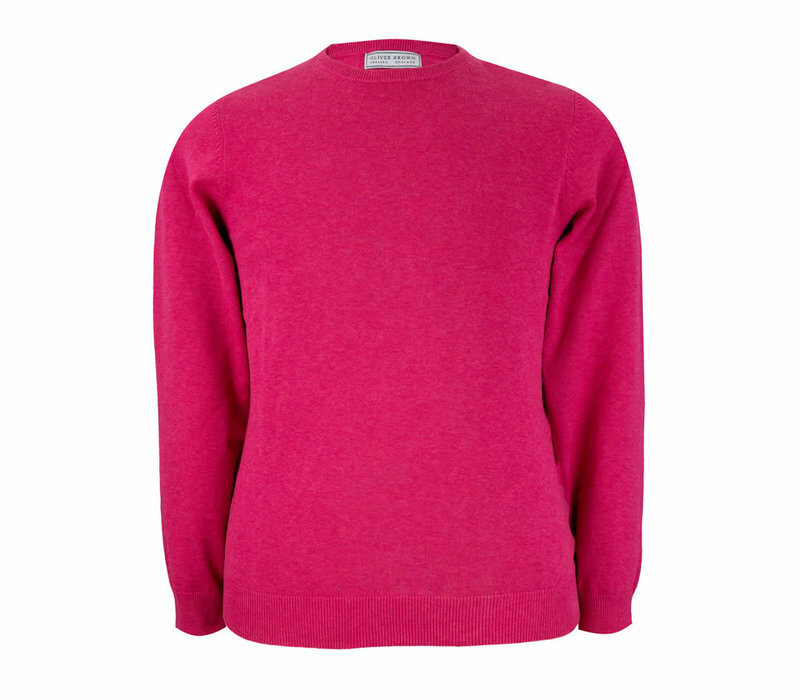 A simple and stylish jumper that will make a fantastic weekend go-to. 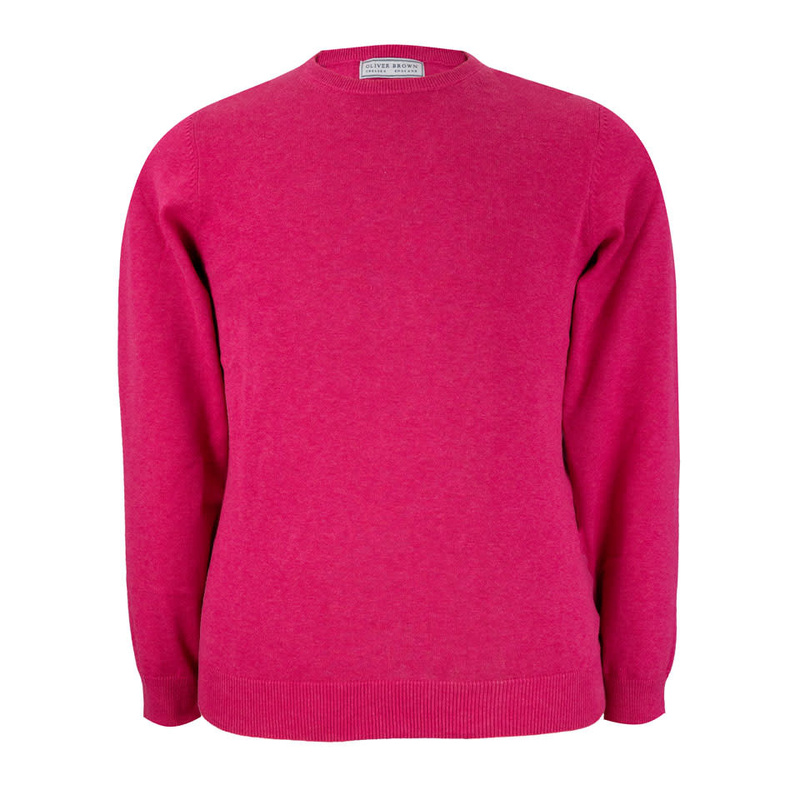 The cotton cashmere blend of the cloth provides a soft handle without being too warm, making this a reliable, durable, and versatile favourite to take you through into the hotter months.